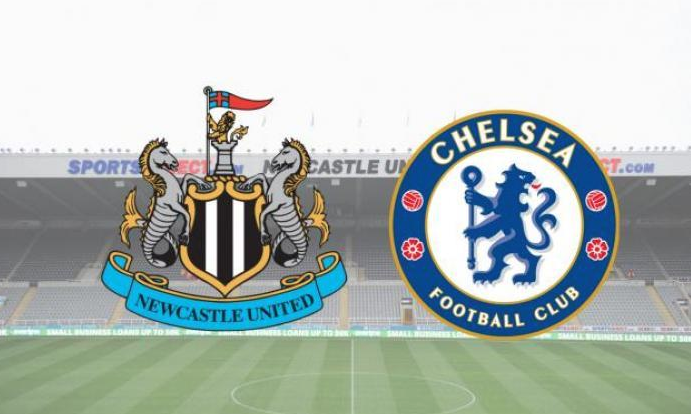 Chelsea’s transfer ban set to have an impact on 4 summer deals for NUFC – Report – NUFC blog – Newcastle United blog – NUFC Fixtures, News and Forum. After news that Chelsea look set to be hit with a transfer ban, the Chronicle claim this could now impact a move to sign Kenedy – with Michy Batshuayi, Tammy Abraham and Lewis Baker also named as possible summer targets for Rafa Benitez. Chelsea will undoubtedly appeal the decision but if it is upheld, it will be a big blow to the West London side – forcing them to hold on to players they may have moved on at the end of the season given their inability to bring new faces in both this summer and next January. ‘Newcastle United’s hopes of signing Kenedy on a full-time basis could well have taken a dent after Chelsea were frozen out of the transfer market. ‘United fans will not be too worried to hear news on Kenedy as he has had a poor season for the Magpies but Rafa Benitez would still be interested in a permanent deal if the price was right next summer. ‘He feels if he can get the Brazilian player settled down and focused after a permanent move he could rediscover his best form. Chelsea have a plethora of talent out on loan – though additional rule changes meaning the amount of players a club sending out on loan being restricted in future; ending the big clubs effectively stock piling the best young talent to sell on for a profit. Abraham is one I could see us being keen on and an ideal player to provide competition for Rondon – a massive upgrade on Joselu and could still improve. Today’s news may halt these plans though, with players like Hudson-Odoi and Hazard – who were set to leave in the summer – likely to be forced to stay as the club can’t sign replacements.